MSI teams up with Ubisoft to provide the ultimate entertainment and hardware experience to PC gamers across Australia and New Zealand. Starting from today until December 31st 2018, gamers in the region can redeem a free digital copy of Assassin’s Creed Odyssey with the purchase of selected Z390 / X470 motherboards and gaming monitors. 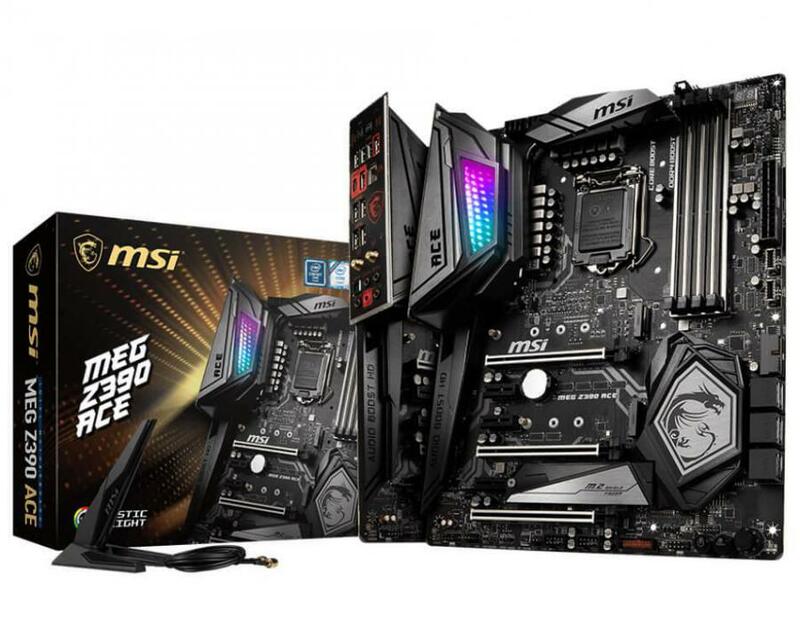 MSI Z390 series motherboards offer the best compatibility for Intel 9th Gen processors; guaranteeing outstanding performance for overclocking and gaming as well as incredible durability. Our innovative infinity mirror lighting featured on the MSI Z390 ACE; is designed to show a unique and vivid take on RGB lighting that’s powered by MSI Mystic Light software. Paired with a premium 12+1 isolated power phase layout ensures maximum reliability in demanding operations – and is built to last the test of time even under grueling overclocks. 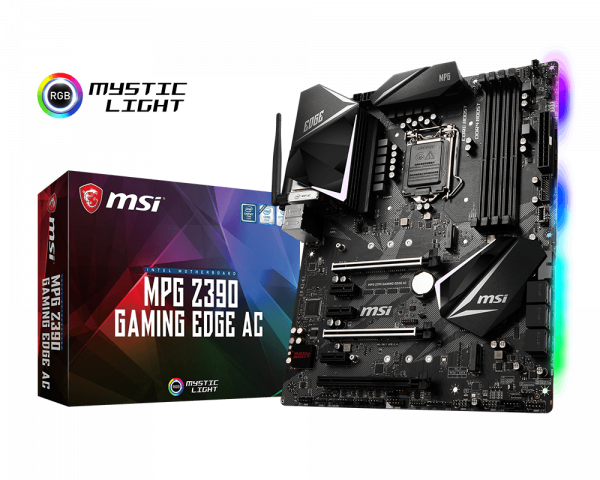 Cutting-edge design meets affordability with our MSI Z390 GAMING EDGE AC motherboard. Equipped with a Core Boost optimised VRM design with an Extended Heatsink – the MSI Z390 GAMING EDGE AC is geared to unlock the incredible performance of high-end Intel processors without breaking a sweat. With a host of other features – Turbo M.2, Pre-Installed I/O Shielding, Audio Boost HD, DDR4 Boost with Steel Armor, Game Boost dial, Dual Front USB 3.1 Gen 2 Type-C – make you every play GODLIKE and ACE your enemies. MSI Optix MPG27CQ is the first curved gaming monitor with built-in SteelSeries GameSense and a 144Hz; 1ms VA LED panel that gives gamers an upper hand over their opponents in games. Using RGB zones on the front of the monitor – gamers can easily program lighting effects to display in-game status. With the customisable RGB LED lights on the back of the monitor, gamers can also show their own uniqueness. A blazing fast 144Hz panel ensures crisp, smooth gameplay at up to 1440p resolution; and a sharp elegant stand design compliments any glorious gaming setup. Published by Ubisoft Assassin’s Creed Odyssey is the most popular role-playing game in 2018. The Odyssey is based on the Peloponnesian war which is four hundred years before than the Assassin’s Creed Originals. The Odyssey is still featured as the role-playing element, dialogue options, branching quests, and multiple endings. Gamers develop their own romantic relationships with non-playable characters of both genders, regardless of which role they choose. Live the epic odyssey of a legendary greek hero. Assassin’s Creed® Odyssey will let you decide on your path through the Golden Age of Ancient Greece.